Century Park Hotel, one of the finest hotels in Manila, gives you more reasons to be merry this Holiday season with its Christmas Adventure Room Packages. The promo was launched last November 25, 2018 and will be on until January 20, 2019 (except December 31st). 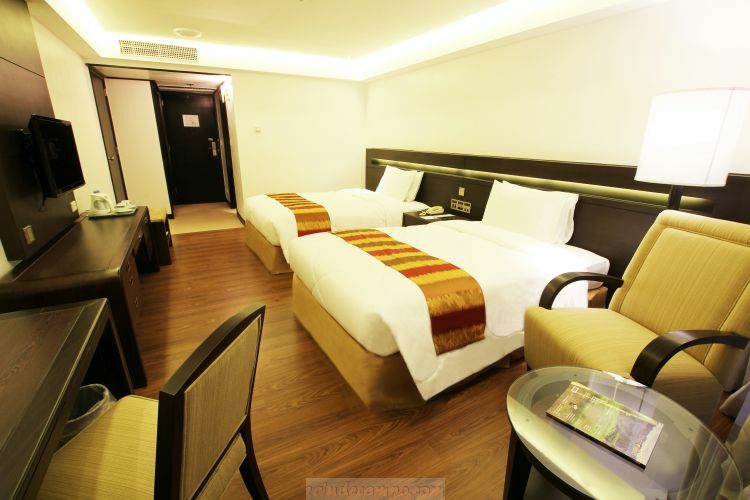 Guests can avail of the Classic Superior Room at PhP5,000 net / night. 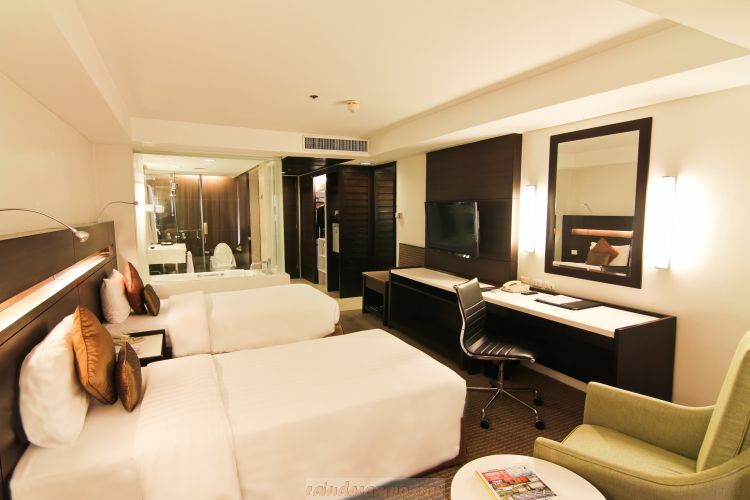 Deluxe Rooms and Park Tower Rooms can be booked at PhP6,000 net / night. Each room comes with a buffet breakfast for two at Café in the Park, WiFi connection and basic amenities. What’s more, is that for every booking, a guest will receive a PhP500 voucher for all hotel-operated F & B outlets.